Joyrich is a mid-priced men's & women's clothing store — primarily featuring trendy casual wear and sportswear. ShopSleuth found 104 men's & women's clothing stores similar to Joyrich, out of our database of 45,744 total stores. The following stores offer the closest match to Joyrich based on our proprietary matching algorithm. Submit your vote below to help us refine our Similarity Scores and rank the stores and brands most like Joyrich! 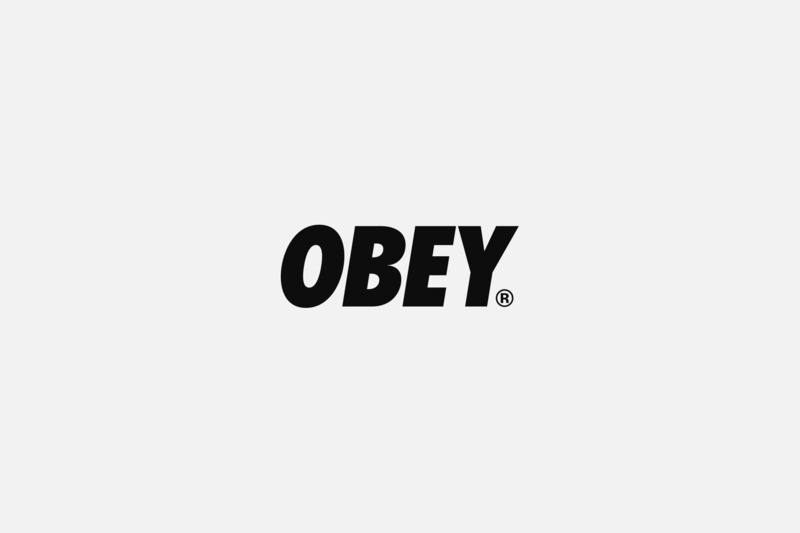 Obey is a statement clothing brand that has the art, design and ideals of Shepard Fairey. The pieces promoted by Obey have military and work wear designs that manifest against conformity. Attic is an original lifestyle and street wear fashion project. Attic offers a wide array of stylish and fashion forward men's and women's footwear and accessories. Cultlabel is an online fashion retailer based in Singapore. Cultlabel offers stylish, feminine apparel and handpicked accessories. Shelfies breaks the traditional rules in fashion. Shelfies offers printed graphic tees, sweaters and accessories that are ahead of the trends. La Fraise is a social network for graphic designers and artists to inspire and interact with each other and fans globally. Through social response, it aims to ignite a designer's or artist's brand. Love Clothing is an online retailer of women's and men's fashion. Love Clothing offers fashionable, trendy pieces including outwear, casual apparel, footwear, suits, dresses, denim and more. With 32 stores and online access, Shoe City offers an exciting range of fashionable clothing, shoes and accessories for the whole family. The latest trends from popular brands at affordable prices. Grit N Glory is an online rock n roll lifestyle shop offering t-shirts for men, Victorian style dresses for women, and much more. Grit N Glory also has a boutique and a cafe shop in New York city.